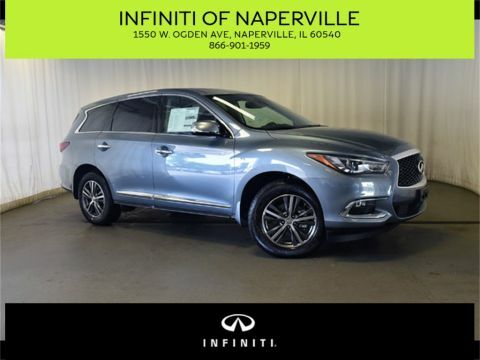 BELOW ZERO SALE **** SAVE AT INFINITI OF NAPERVILLE, ** ESV PLATINUM EDITION, REAR ENTERTAINMENT ** ** BLUETOOTH **, ** USB PORT **, ** NAVIGATION **, ** REAR CAMERA **, ** MOON ROOF ** REMOTE START, 3rd Row DVD Screen, 4-Wheel Disc Brakes, A/V remote, ABS brakes, Adaptive suspension, Air Conditioning, Alloy wheels, Auto High-beam Headlights, Auto tilt-away steering wheel, Auto-dimming door mirrors, Auto-dimming Rear-View mirror, Auto-leveling suspension, Automatic temperature control, Blind spot sensor: warning, Brake assist, Bumpers: body-color, Delay-off headlights, Driver door bin, Driver vanity mirror, Dual front impact airbags, Dual front side impact airbags, Electronic Powered Parking Brake, Electronic Stability Control, Emergency communication system, Entertainment system, Exterior Parking Camera Rear, Front anti-roll bar, Front Center Armrest w/Storage, Front dual zone A/C, Front fog lights, Front wheel independent suspension, Fully automatic headlights, Headphones, Heads-Up Display, Leather Shift Knob, Leather steering wheel, Low tire pressure warning, Magnetic Ride Control Suspension, Memory seat, Navigation System, Occupant sensing airbag, Overhead airbag, Overhead console, Passenger door bin, Passenger vanity mirror, Pedal memory, Power driver seat, Power Liftgate, Power moonroof, Power passenger seat, Power steering, Power windows, Rain sensing wipers, Rear air conditioning, Rear anti-roll bar, Rear Seat Entertainment System, Rear window defroster, Rear window wiper, Reconfigurable 4-Color Head-Up Display, Remote keyless entry, Second Row Bucket Seats, Side Blind Zone Alert, Steering wheel memory, Steering wheel mounted audio controls, Tachometer, Telescoping steering wheel, Tilt steering wheel, Traction control, Trip computer, Turn signal indicator mirrors, VAC Power 17" Disc Brakes, Variably intermittent wipers. 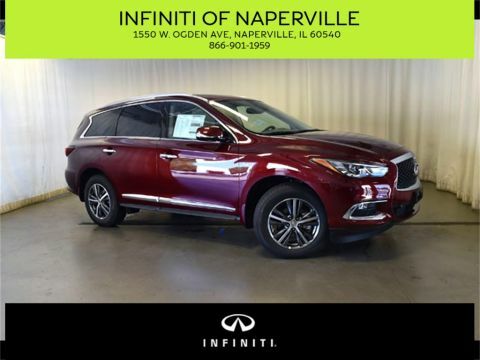 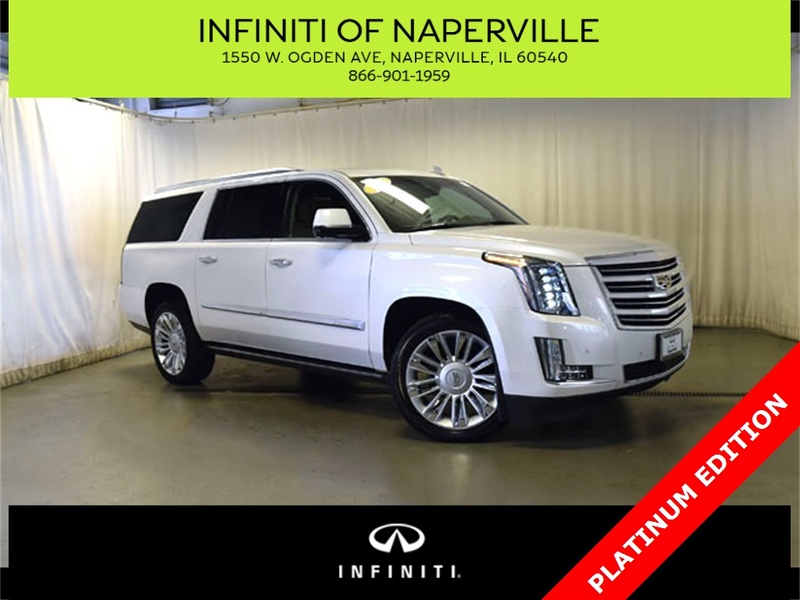 INFINITI of Naperville is "A DEALER YOU CAN TRUST". 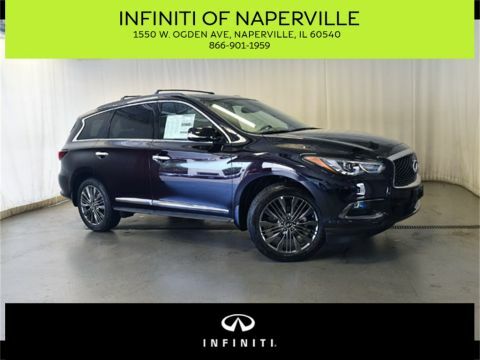 Every INFINITI of Naperville used car includes our Exclusive Customer Care Program benefits like our 7-Day EXCHANGE GUARANTEE*, 228-Point INFINITI of Naperville Vehicle Inspection*, Complimentary Car Wash Service*. 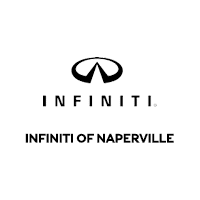 Contact INFINITI of Naperville at 866-901-1959 or www.INFINITIofNaperville.com for complete Customer Care details.